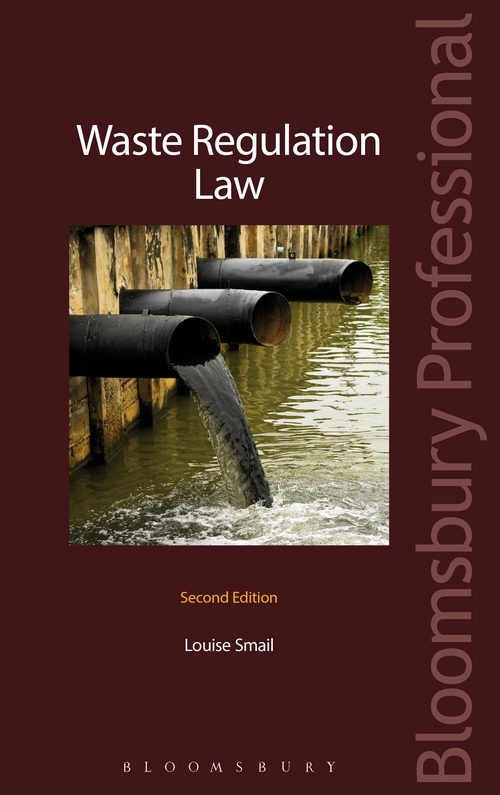 Drawing on the author's practical knowledge of British waste regulation law, this book contains a comprehensive account of relevant legislation plus a detailed interpretation of the statutory provisions and associated case law. The new edition contains updated sections on the Scrap Metal Dealers Act 2013, explaining the differences between the law in England and Wales compared to Scotland and discusses the impact the Water Act 2014 will have on waste regulation law and its enforcement. Helpfully, it features a map of how waste regulation law fits together to aide quick comprehension of which legislation to look at and how each applies to particular industries and types of waste. 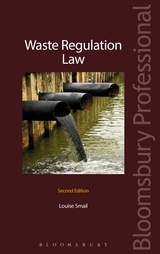 The book also looks at how international regulation is changing and the impact that this has on UK waste regulation. 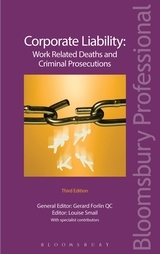 The detailed treatment of the issues involved will enable practitioners to feel confident in what is a complicated area of law.